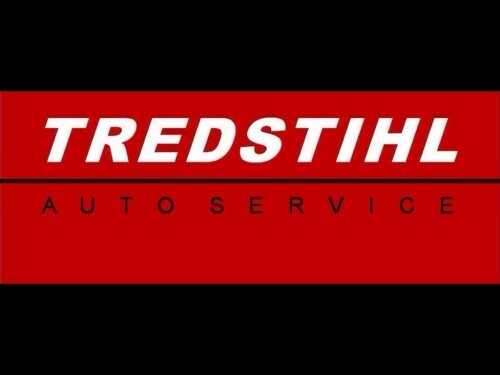 TREDSTIHL AUTO SERVICE is a vehicle maintenance and repair service center offering a wide range of products and services for most automobile brands, from passenger cars to light trucks. From maintenance and repair, to diagnostics and supply, and installation of spare parts, our technicians are highly trained and certified to provide the right solutions for your auto servicing needs. All of our staff is dedicated to total client satisfaction. With our main goal to provide the best automotive repair service in the industry through continuous commitment to quality and customer service, we believe it is important to offer friendly, honest and quality service by trained professionals who will always have your vehicle, your safety, and your budget in mind. Situated along Gold Street San Rafael Village, Davao City, TREDSTIHL AUTO SERVICE is strategically located for your easy access. To ensure that that we have complete control over the quality of service you and your vehicle receive. We perform all of the following services within our facility. Using advanced technology and equipment such as Hunter Wheel Alignment System, Bright Tire Changer, Corghi Wheel Balancer and OBD II Scanner. TREDSTIHL AUTO SERVICE is committed to accuracy and efficiency.